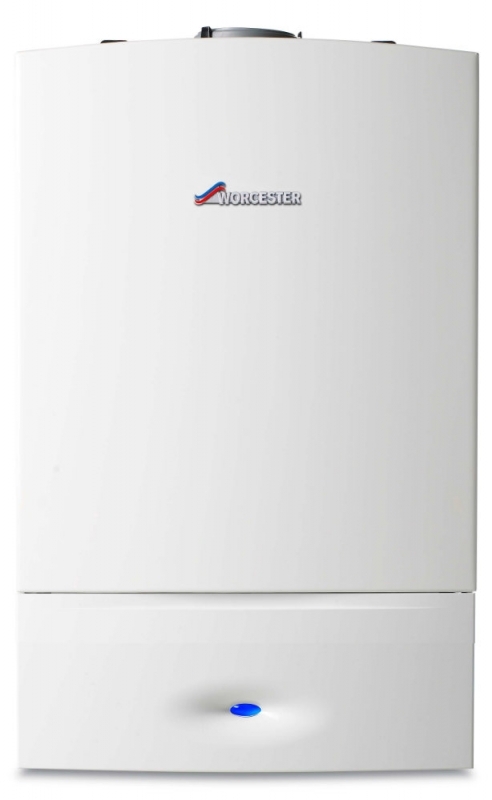 The Worcester Greenstar 18i System offers you a mid output system boiler from Worcester's most popular wall mounted system boiler range. The appliance comes with a steel wall-mounting jig that not only allows pipes to go behind the boiler but also the ability to pre-pipe all of the pipework before the boiler is placed on the wall. 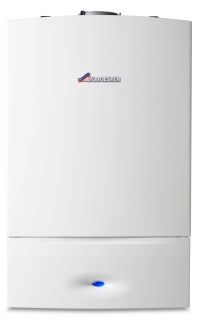 The boiler can be used with our range of high efficiency Greenstore cylinders.